Get ready for appreciative glances on the road as you drive down the city in the all-new Hyundai Genesis. This sedan is the epitome of sophistication with its finely crafted interior, having full-grain leather seats. Its athletic exterior is sure to impress you. At Nashua Hyundai, we have an extensive inventory of the Hyundai Genesis. You can also refine your search for your dream vehicle based on color, trim, and pricing. 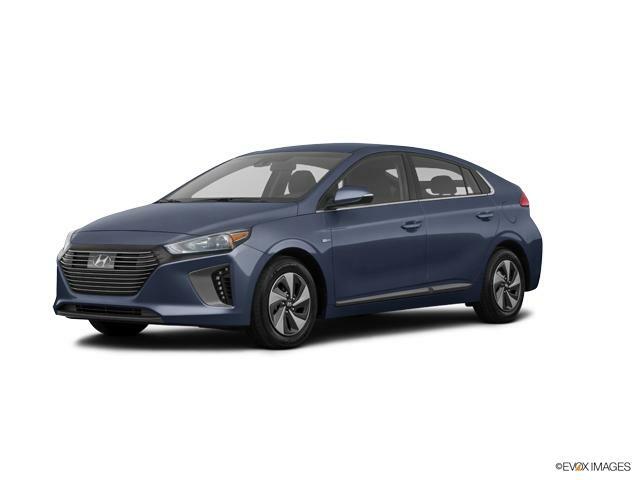 Contact Nashua Hyundai to test-drive this sedan and understand why is this one of the most coveted vehicles on the market.